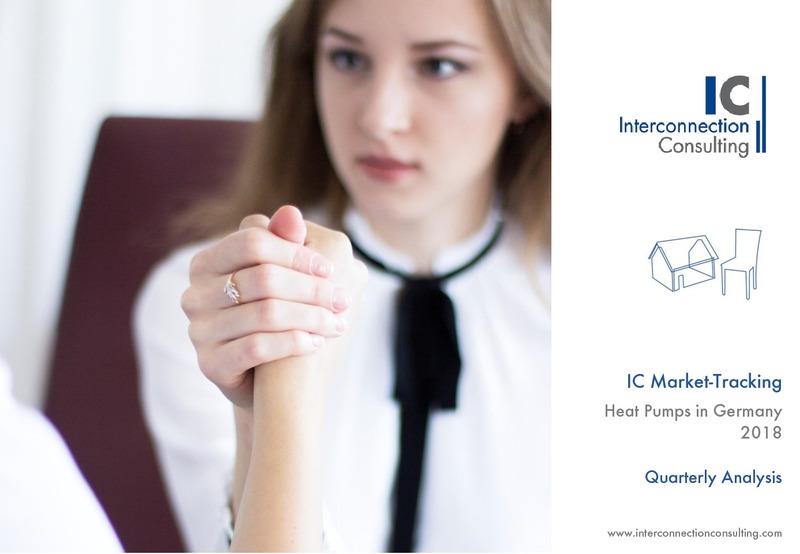 Interconnection publishes a powerful portfolio of market studies, providing off-the-shelf solutions for a wide range of product areas in HVAC. 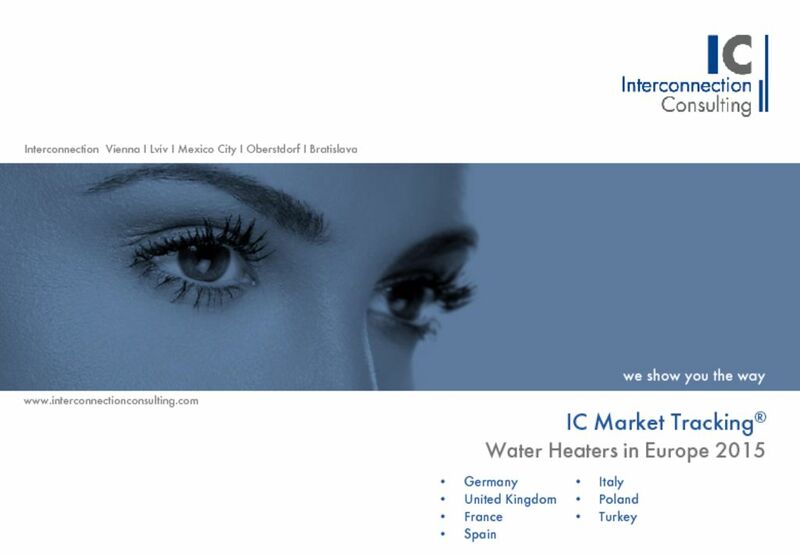 Our market reports on Boilers, Heat pumps, Water Heaters, Radiators, Combined Heat and Power Plants, Radiant Heaters, Hot Air Generators, Hall Heaters, Radiators, etc. 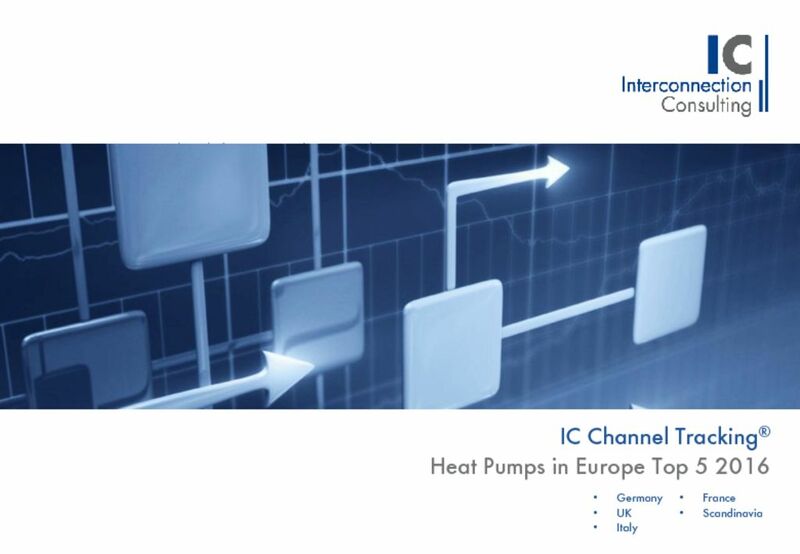 show the current development and future potential of the HVAC industry in Europe and worldwide. 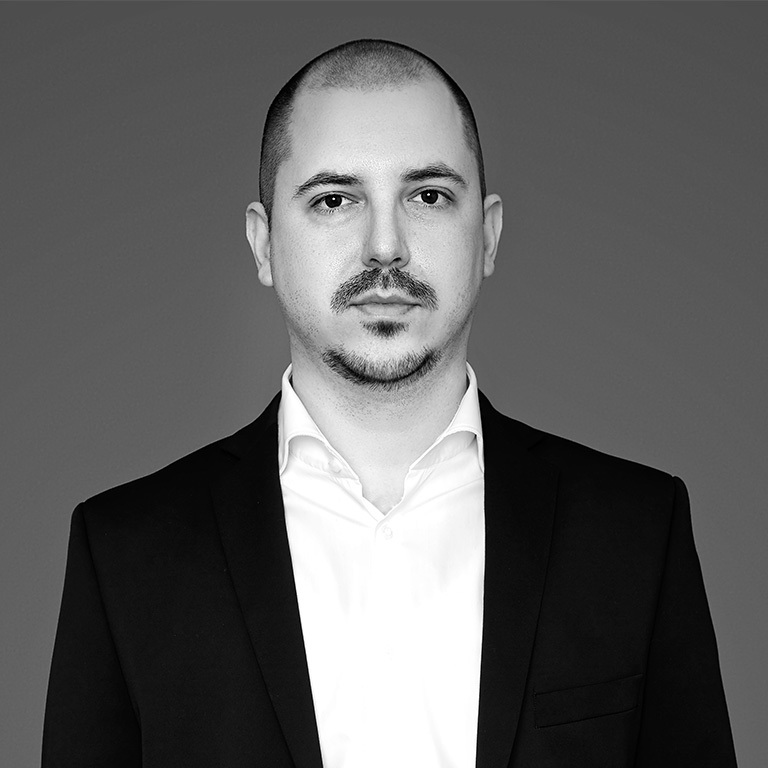 We provide up-to-date facts and figures as well as forecasts for the next 3 years of the overall market as well as product segments in individual regions based on our economic indicator model, which takes into account all relevant micro – and macroeconomic market-influencing factors. 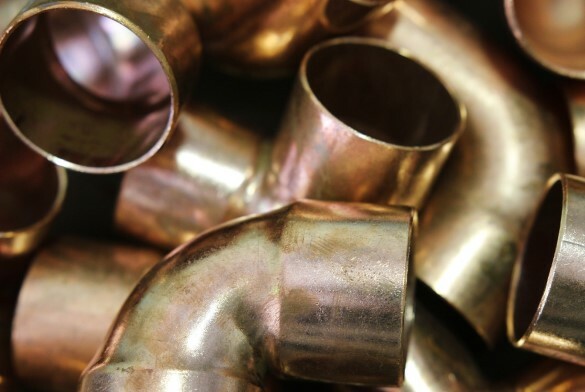 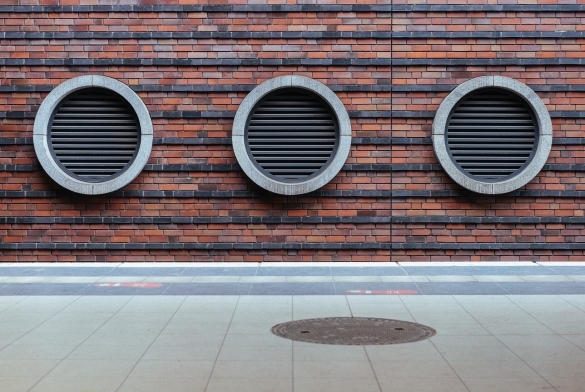 Our reports also provide sales data and market shares of the top HVAC manufacturers, giving you valuable information for the strategic alignment of your company.